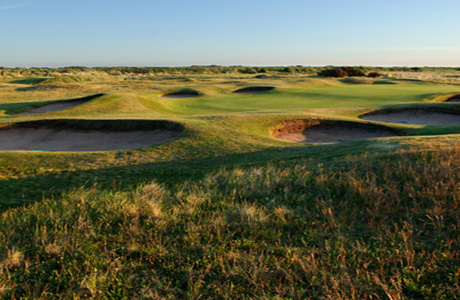 Hunstanton links is a classic ‘out and back’ design, on either side of a central spine or dune ridge. 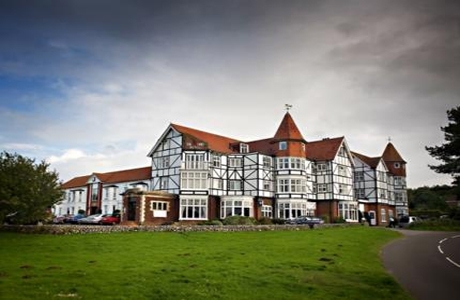 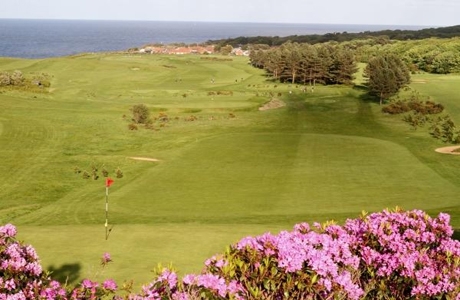 A championship links course located on the beautiful north west Norfolk coast. 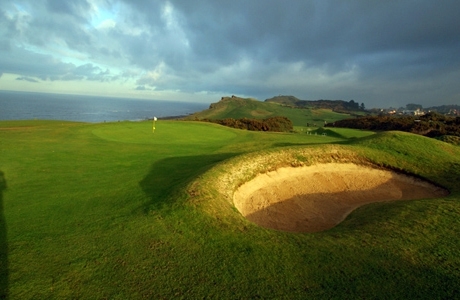 Established in 1891 it is rated as one of Britain & Ireland’s ‘Top 100' courses.